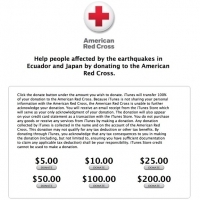 Apple is donating $1 million to the American Red Cross to support Hurricane Florence relief efforts, as it routinely does for natural disasters, according to a tweet shared by Apple CEO Tim Cook today. 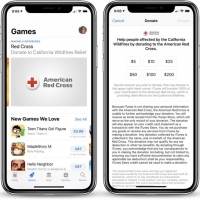 Apple often accepts Red Cross donations from customers through the App Store and iTunes Store, but it has yet to add banners to either storefront, or Apple.com. We'll update this article if that changes. The Carolinas are in our hearts. To our employees there, first responders and everyone in Hurricane Florence’s path, please stay safe. 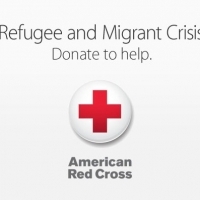 To help those affected, Apple is donating $1M to the Red Cross.— Tim Cook (@tim_cook) September 14, 2018 Hurricane Florence made landfall in North Carolina earlier today as a Category 1 storm, resulting in destructive winds, rain, and storm surges across the Carolinas and southeastern United States. 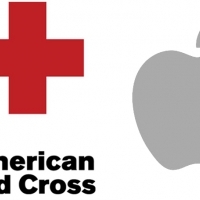 Apple most recently accepted Red Cross donations to support wildfire relief efforts in Northern California in August. 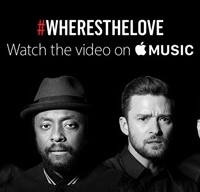 Last year, Apple donated $5 million to Hand in Hand, in support of Hurricane Harvey and Hurricane Irma relief efforts.